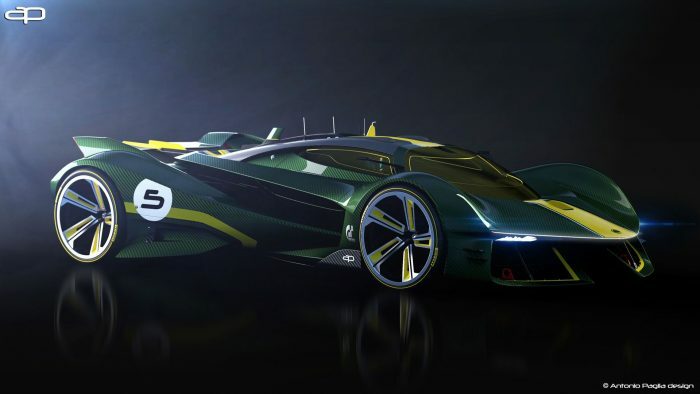 Recent rumors and reports indicate that Lotus will build a hypercar with the help of Williams Advanced Engineering that will challenge the likes of Aston Martin and Mercedes-AMG’s hypercars. 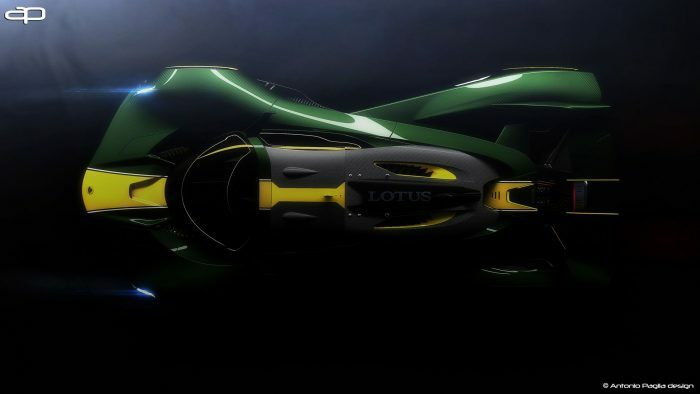 According to Carscoops, the car that got people excited about future possibilities is called the Lotus Evil Vision GT concept that was a design concept created by Antonio Paglia. 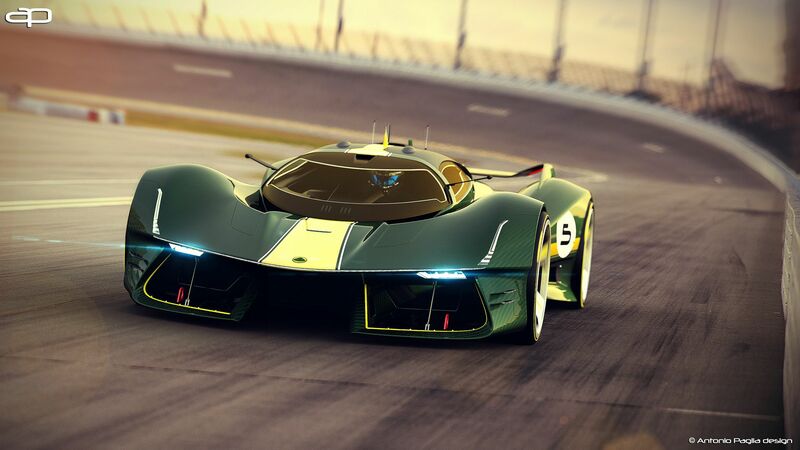 The car looks like its straight out of a future F1 race. It has huge air intakes up front, a rear-mid-engine overall design, and some of the most aerodynamic-looking elements we’ve seen on any hypercar. There is not a central part of the front bumper. Instead, there’s a large expanse that helps direct air in the right ways. 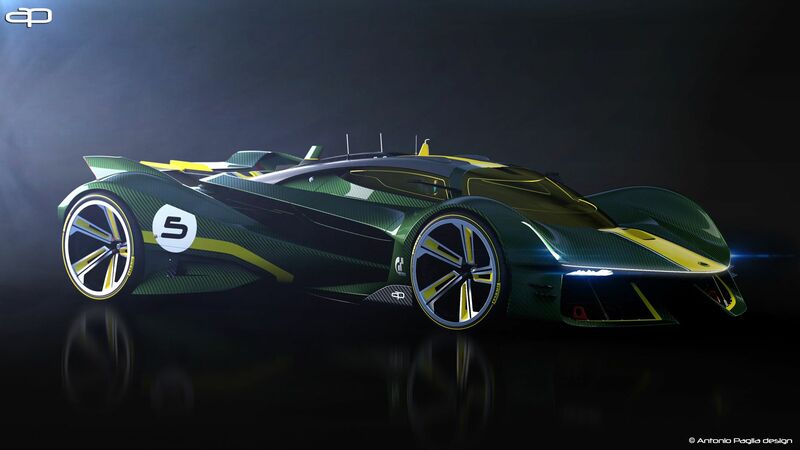 The concept is striking and would definitely put Lotus on the hypercar map. 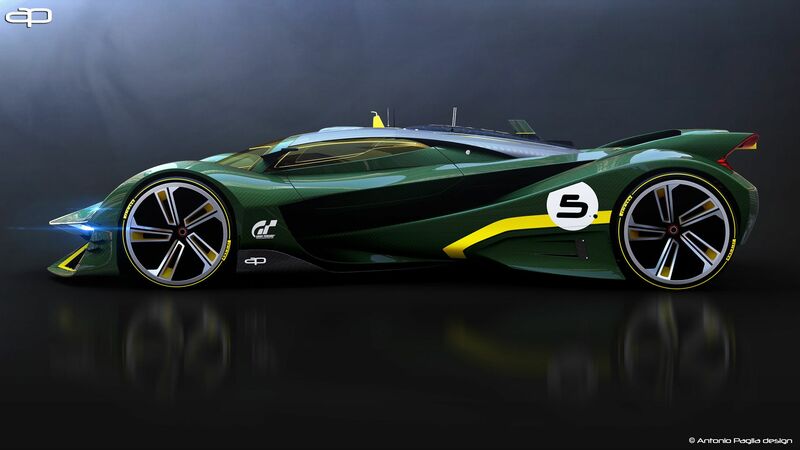 However, there’s no true indicator that this will be anything like the actual Lotus car that’s likely in development. With that said, we’d love to see it become that. Lotus is known for its sports cars, but it hasn’t dived into the hypercar and supercar markets. 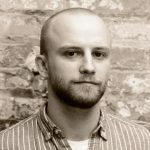 With the help of Williams Advanced Engineering, the company could probably pull it off. We’re all for more high-performing cars in the world, and something from Lotus would scratch us right where we itch. We’ll be keeping an eye out for future developments.